Candace K. Beinecke is the Senior Partner of Hughes Hubbard & Reed, an international law firm ranked for 11 years, including five years in a row as the top-ranked New York-based firm, on The American Lawyer’s A-List of what the magazine calls “the top firms among the nation’s legal elite.” In 1999, she became the first female head of a major New York firm. Candace’s practice focuses on corporate governance and sensitive matters and investigations. Candace serves as Chairperson of First Eagle Funds, Inc., a public mutual fund family; as Lead Independent Trustee of Vornado Realty Trust (NYSE); and as a board member of ALSTOM (Paris) Inc. and CBS Corporation. 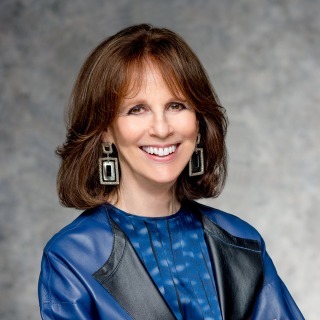 She also serves as a Director and member of the Executive Committee of the Partnership for New York City, Trustee of The Metropolitan Museum of Art and Chair and Trustee of The Wallace Foundation. New York University (NYU), A.B.